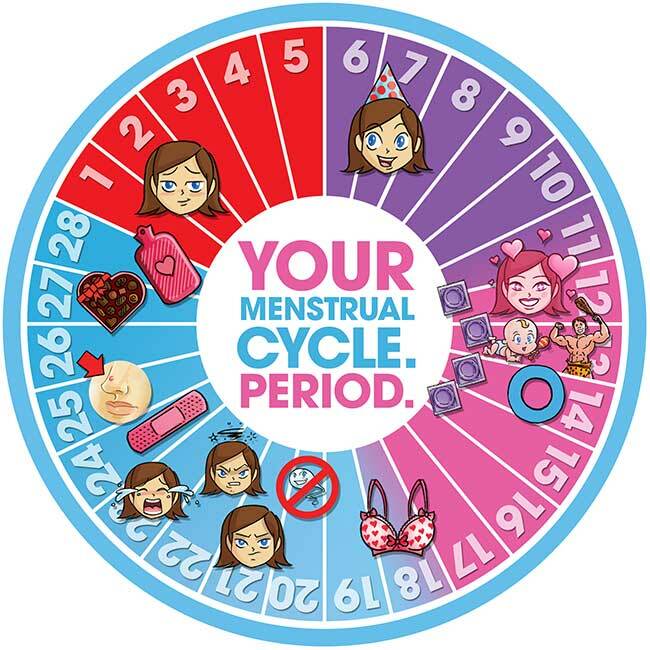 An idiot guide to premenstrual symptoms and why they matter. If you’re a man, the boyfriend of Sally or the dad of Maria or the brother of Tracy or even the boss of Gretta, you might have noticed that the woman of your Dating/Family/Work life is strangely irritable today. She was all red, cooking like a raging red hot stuffed pepper, when you made a joke about her snacking habits. She usually laughs at your “munching like a cow” joke, but today, she gave you this dirty, dark, glaring look and shut the door loudly while walking away. These girls…so moody like the British weather, you never know what to expect from them, they’re so volatile and irritable! But Mr Jones…This woman might be going through premenstrual symptoms! And it is not just an excuse…It is a real thing! I can’t recall how many times I felt irritable or moody for no obvious reasons, going from laughing heavily to being at the verge of crying because a fly fell into my glass of water (it’s a metaphor)… Before realising it’s THAT time of the month again. That time of the month where I feel at my lowest, that time of the month where if you provoke me I would want to slap you, that day of the month where I argue with my mum, and usually I never ague with my mum…(it’s a metaphor). I felt so relieved when I talked to my female friends and relatives about it. One colleague told me the first day of her periods, she could either “cry or kill someone”, where as my childhood friend told me how her body goes extremely low on energy and feels incredibly tired the day before her periods. But why do these premenstrual hormones have such a big impact on the mood of millions of ladies? In scientific terms: According to Amanda Moore Nutritional therapist at the ION Female Health Clinic, the 1-2 weeks before the periods, there is a big fluctuation in ovarian hormones, which can trigger biochemical events within the central nervous systems- which affects the mood. Relativize and be aware that you are more emotional because of these hormones- it’s just a phase. And if you’re Mr Jones and want to help the lady, avoid the “Munching like a cow” jokes, and behave like you would with a beautiful delicate butterfly. Because the woman of your Dating/Family/Work life deserves it. ← Carol-The movie: A beautiful love story between two human beings.